A review of a different sort today but these macaroons took the prettiest pictures I just had to share them all with you. I'm giving into my whimsical side a little here but there is nothing better than some little colourful perks like these to cheer you up when you're feeling a little sorry for yourself. These were a gift from my father's new girlfriend in Geneva airport. I had no money left to spare in duty free and whilst my brother busied himself finding gifts for his mother I looked on more than a little jealously. Suddenly she handed me a bag and said it was for me. I was over the moon. The packaging itself is beautiful let alone the contents. 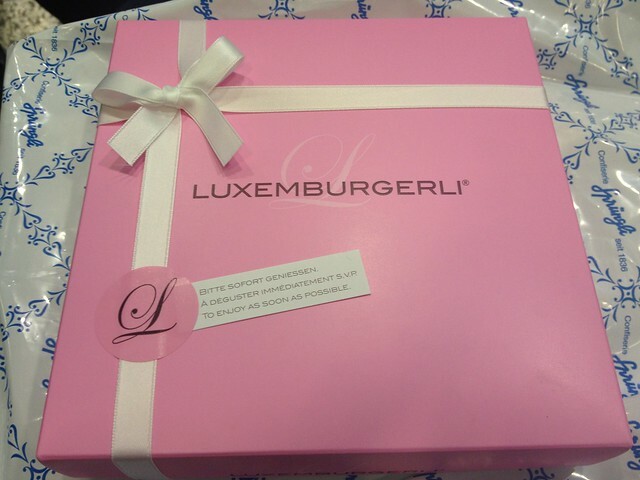 Who doesn't want to be handed a box of these as a gift? 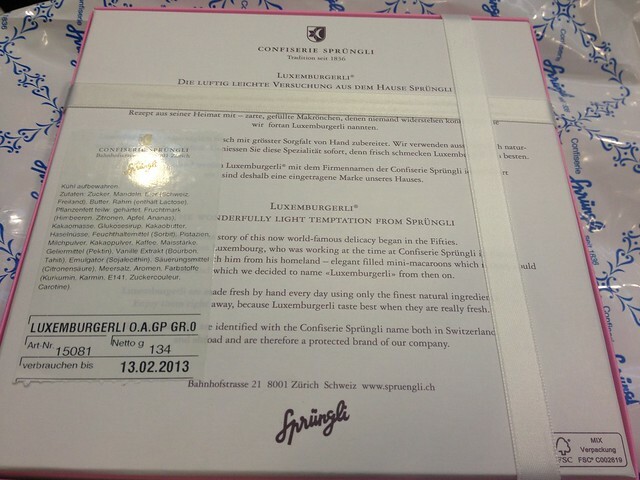 Luxemburgli are a company born from a patisserie called Confiserie Sprungli in Zurich. The young pastry chef had bought the recipe for macaroons from his home in Luxemburg and nobody could resist them - not then in the 1950s and not now in the present day. I certainly couldn't. 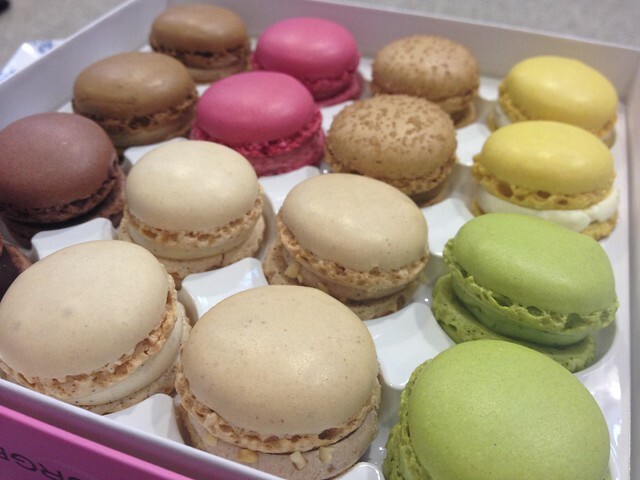 These mini macaroons are made fresh every single day using only the finest ingredients available and it's suggested that you eat them as soon as possible after purchase. I've tried to make macaroons myself before - in this post. I was proud of them but these little wonders put my silly attempt to shame. They were light and fluffy and delicious with all the different flavors subtle and yet delicious at the same time. Perfectly domed with the lightest whipped filling they put any other form of macaroon to shame really. Each one was two mouthfuls and then they were gone. I emptied the box in one sitting. 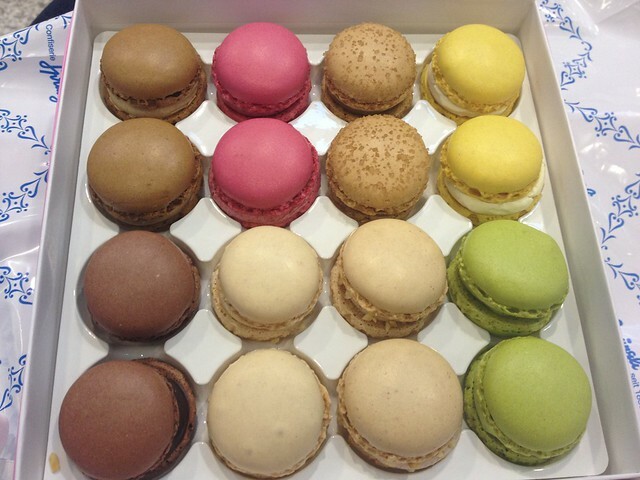 They're not cheap - a box of 12 small macaroons in a variety of flavors coming in at just over 18euros (about £16) but they're worth every penny for when you're travelling through Europe and want to sample something simply divine. 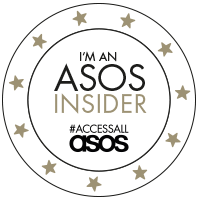 I'm devastated we can't get them over here in the UK yet but I'm sure they will set up shop somewhere soon. I don't even mind that they're not dairy free because they were definitely worth the stomach ache as far as I was concerned. 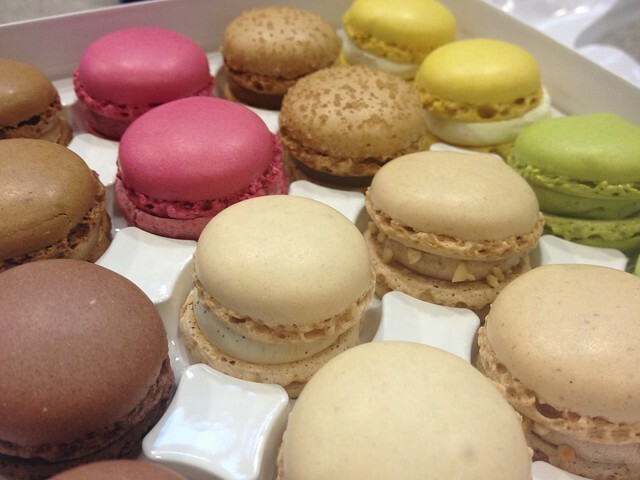 these are so cuteeee, I don't think you can get much better than a set of perfectly formed pastel coloured macaroons! I like how they have the story of them on the box too- it may be a bit gimicky but I like that sort of thing!